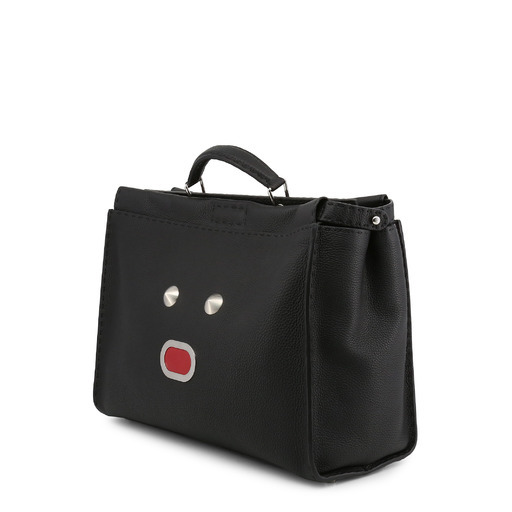 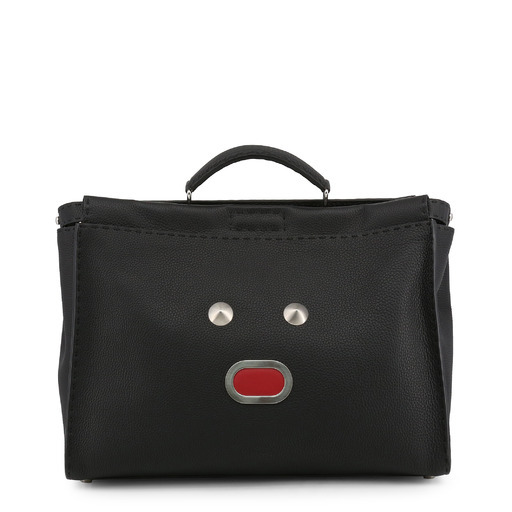 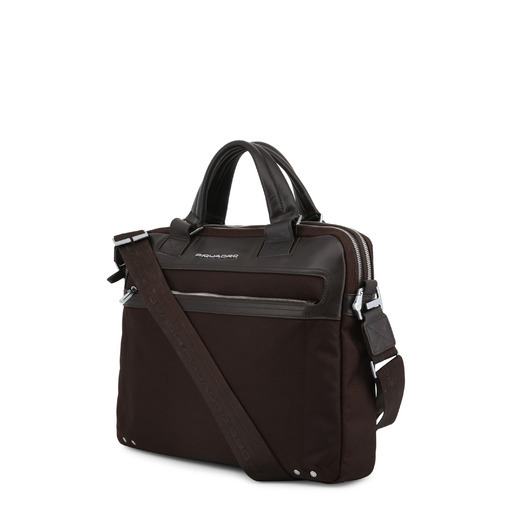 - External: A pocket, Rear Cordella for attachment to trolley. 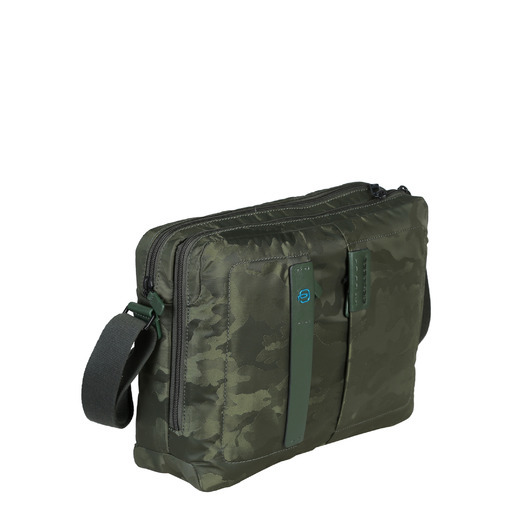 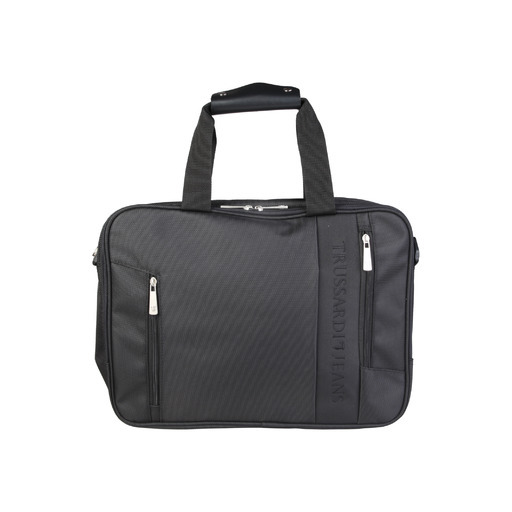 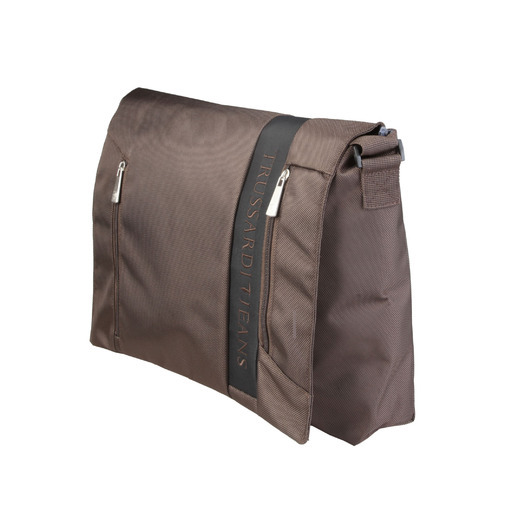 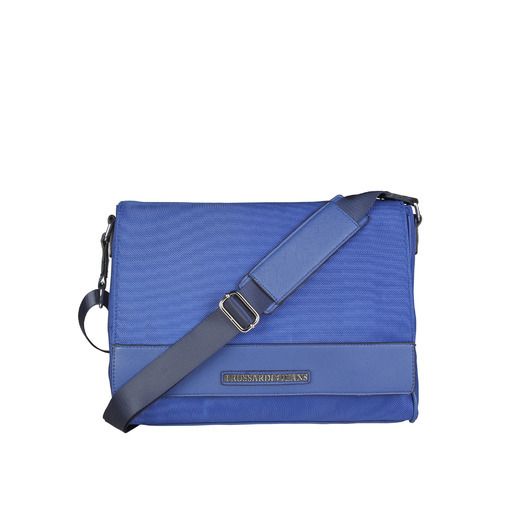 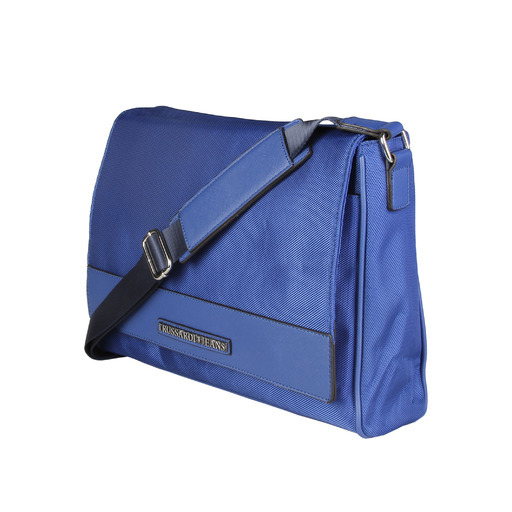 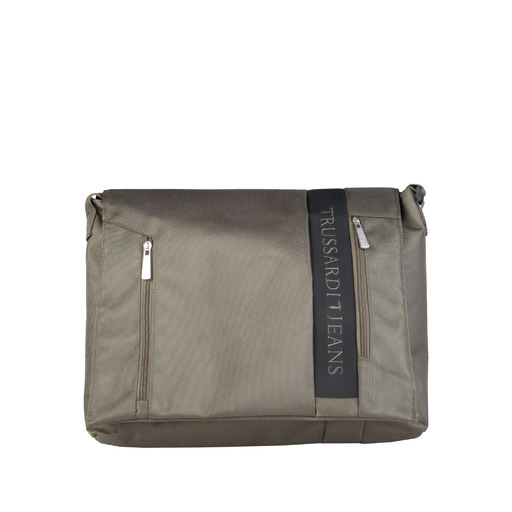 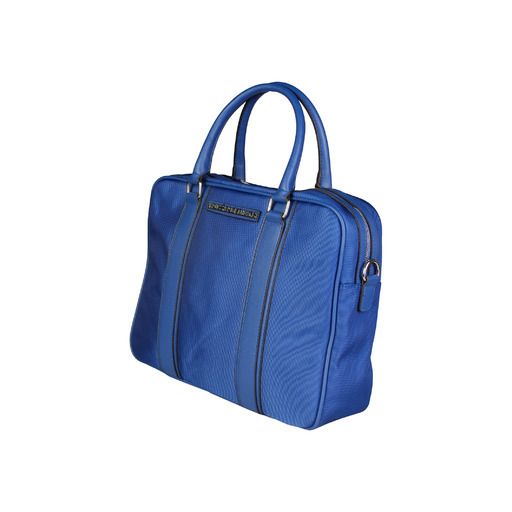 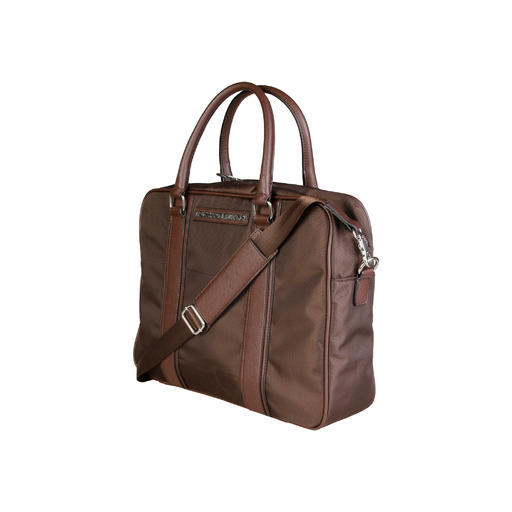 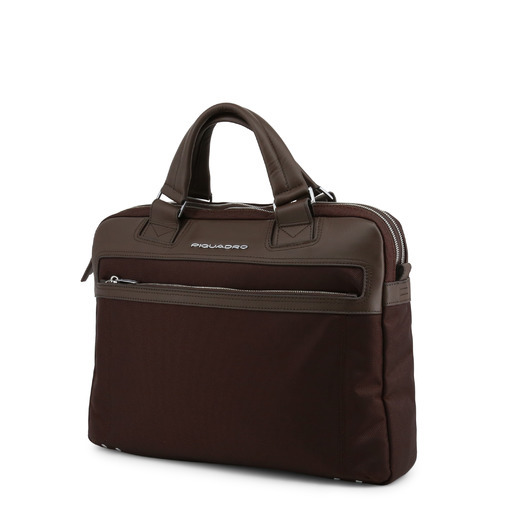 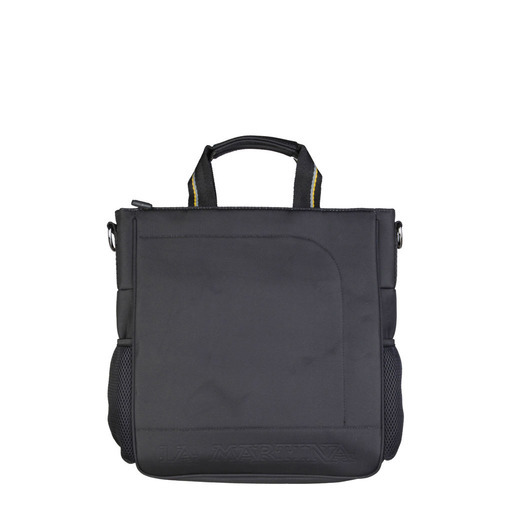 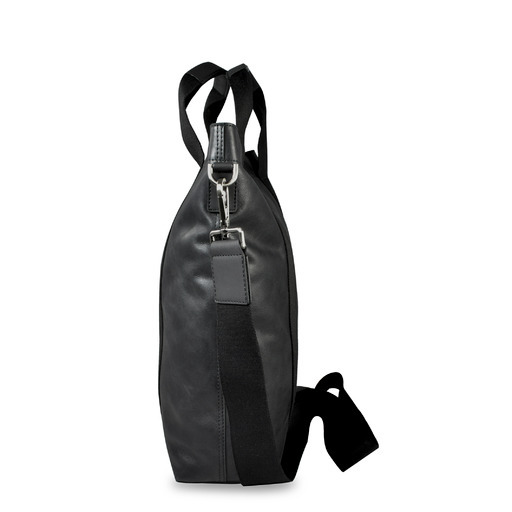 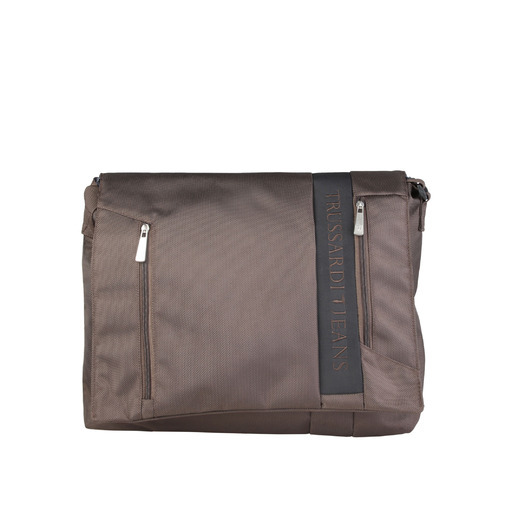 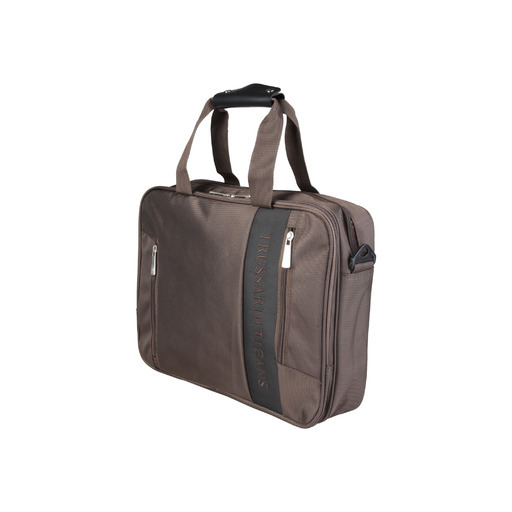 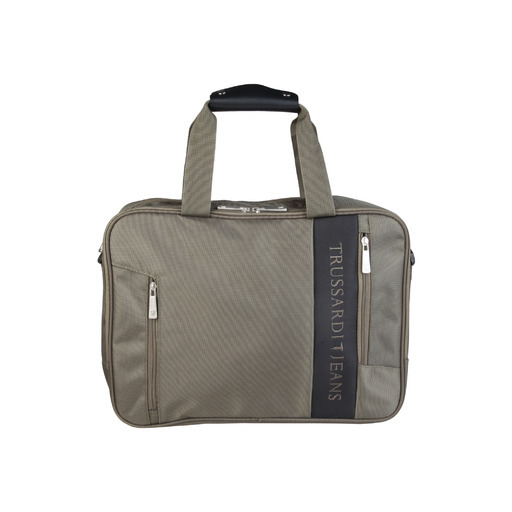 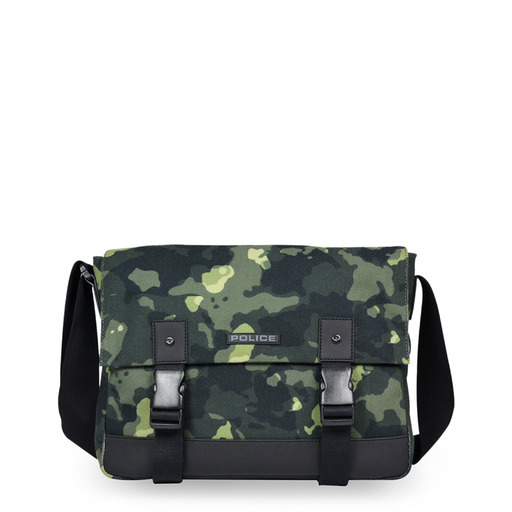 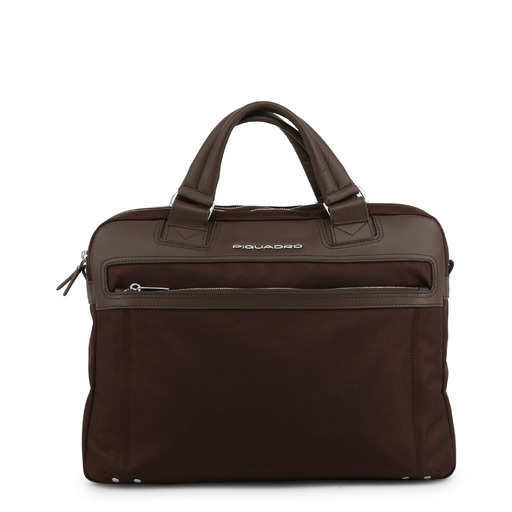 - External: Two front pocket with zip and one rear, Rear Cordella for attachment to trolley. 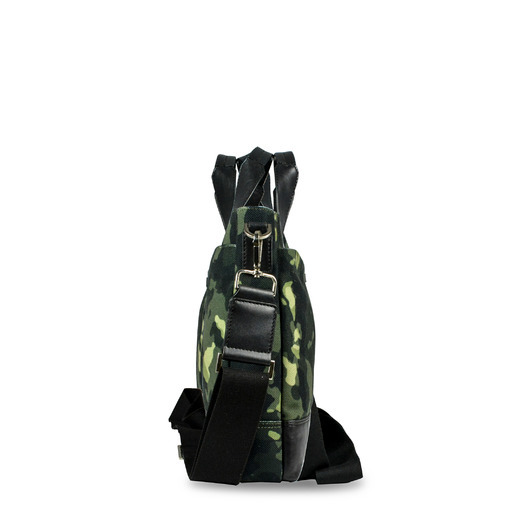 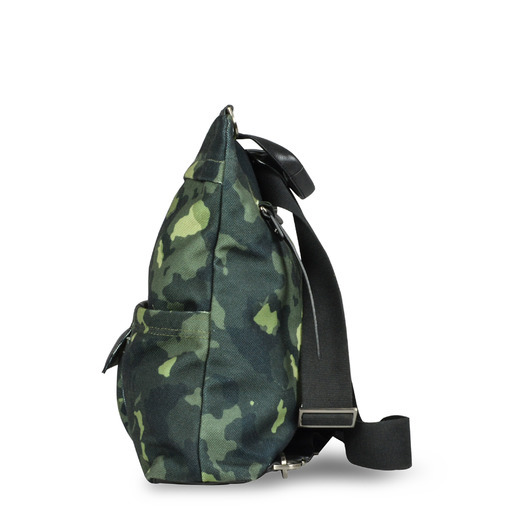 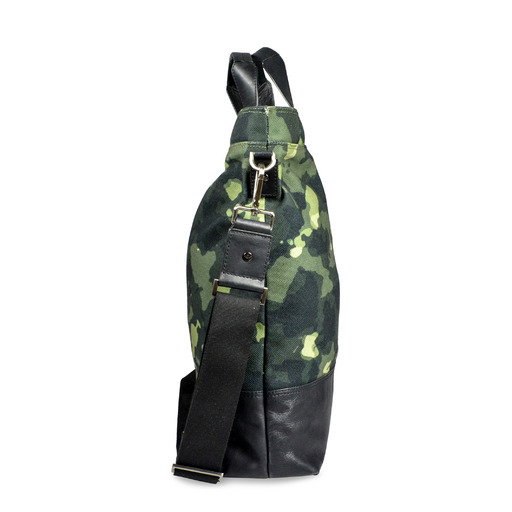 - Shoulder strap adjustable nylon tape. 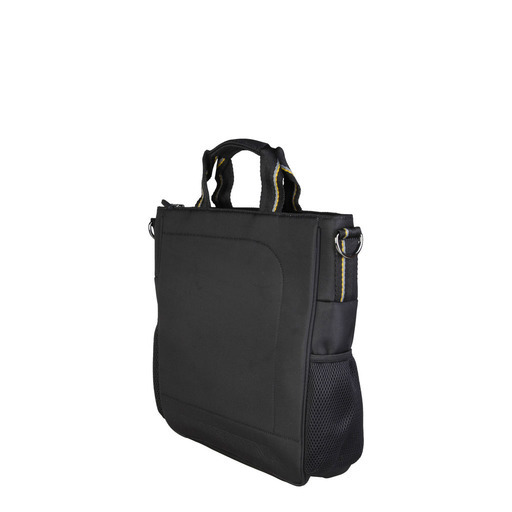 - Back pocket with zip and internal organization with padded compartment computer cases and multi-pocket. 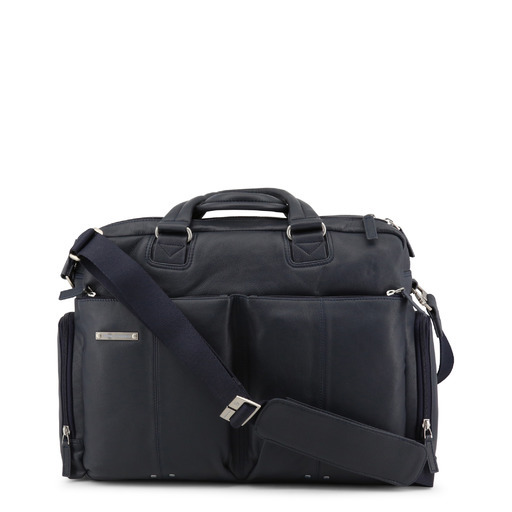 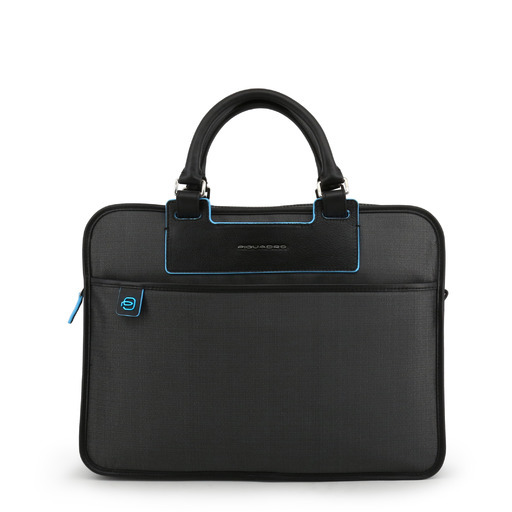 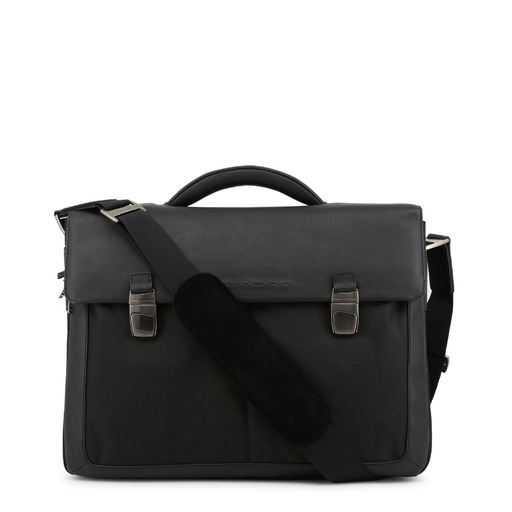 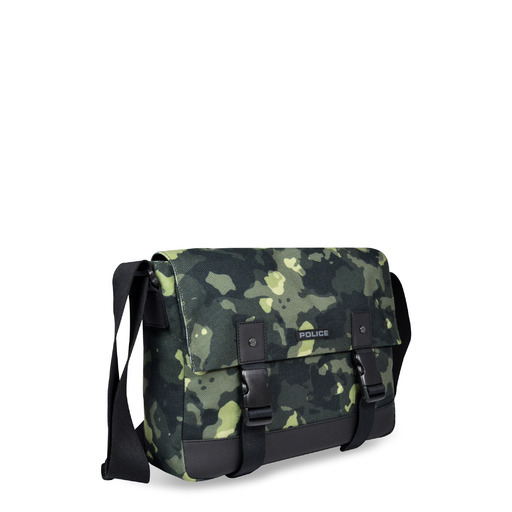 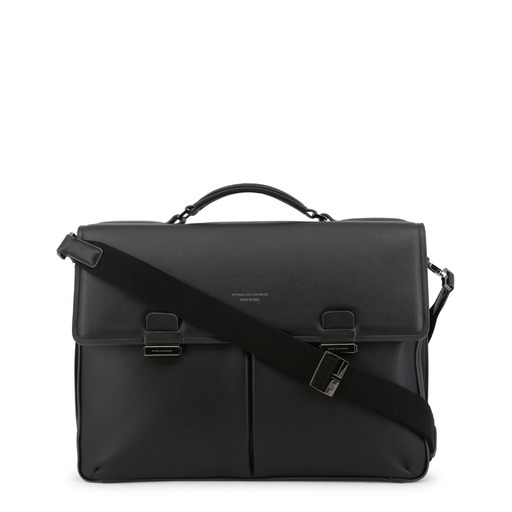 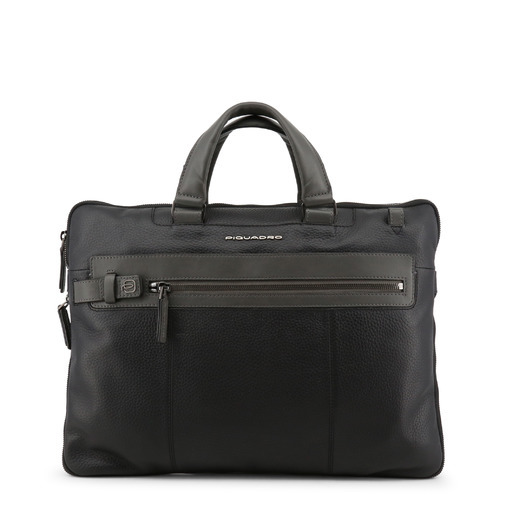 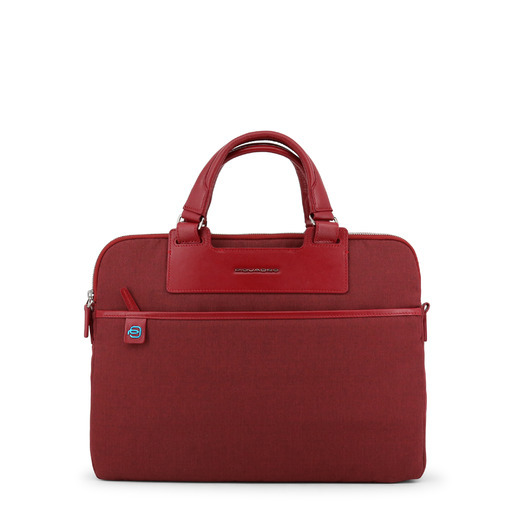 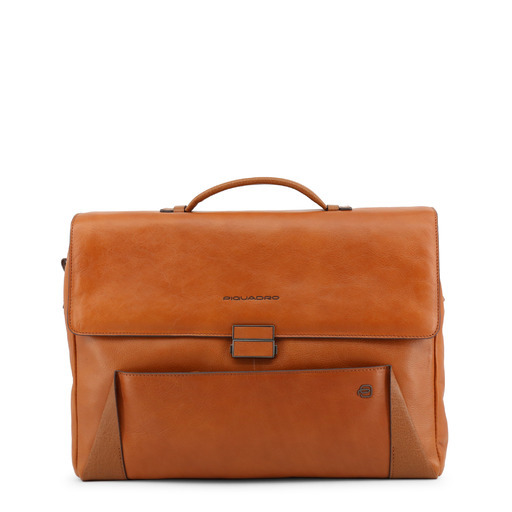 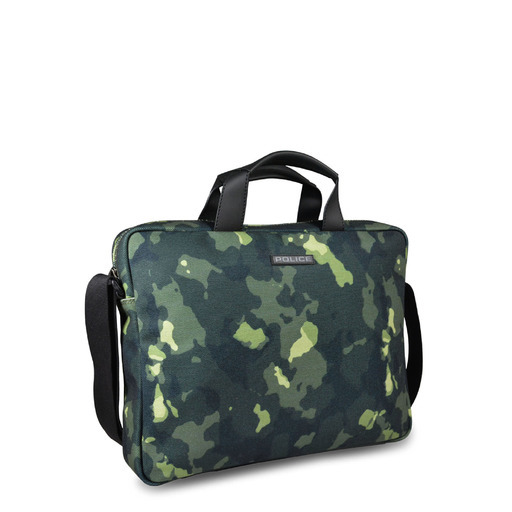 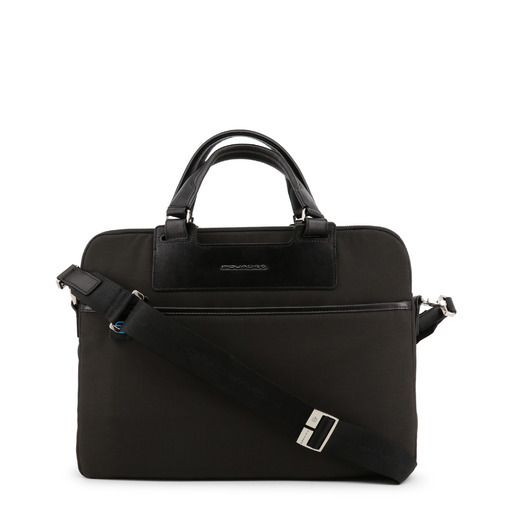 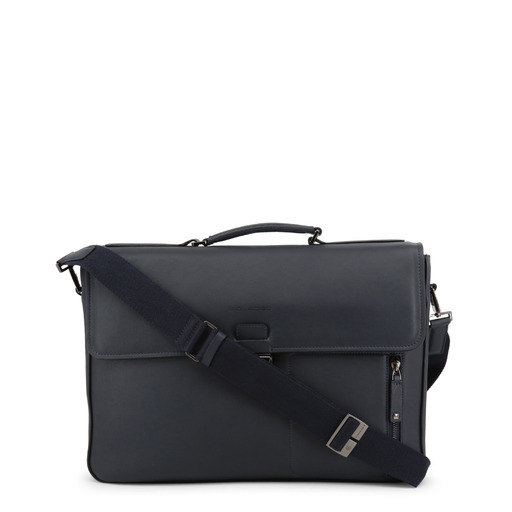 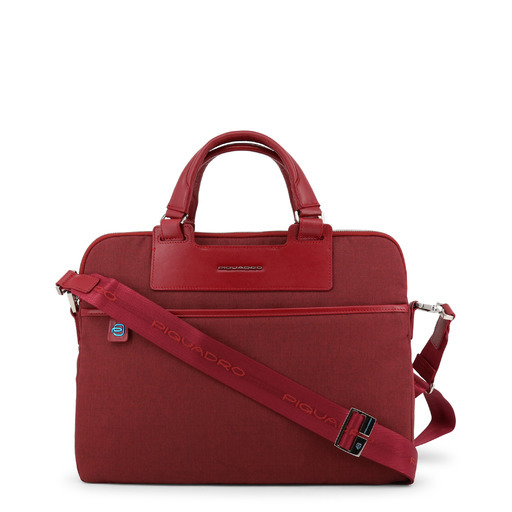 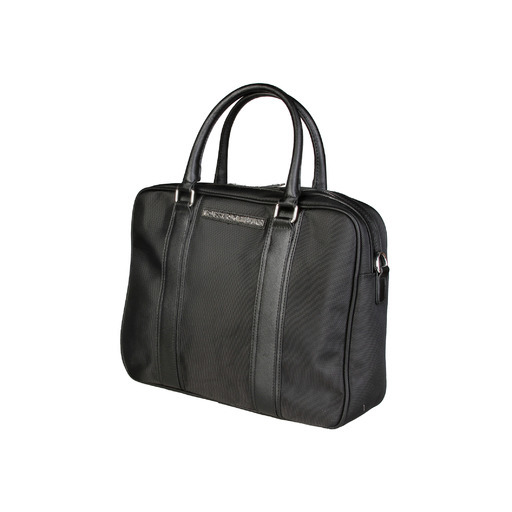 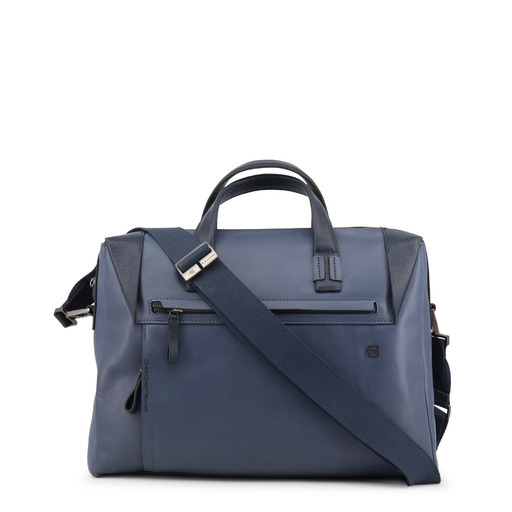 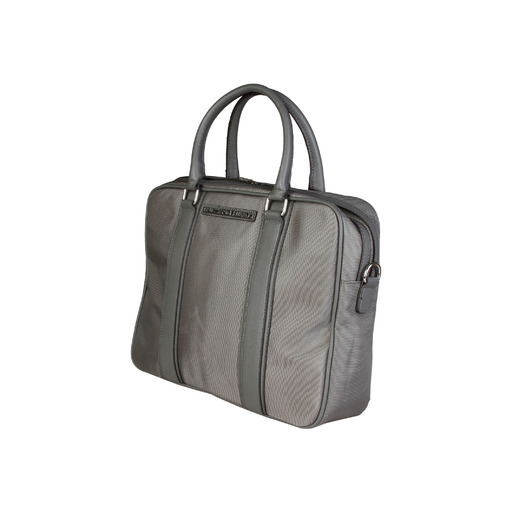 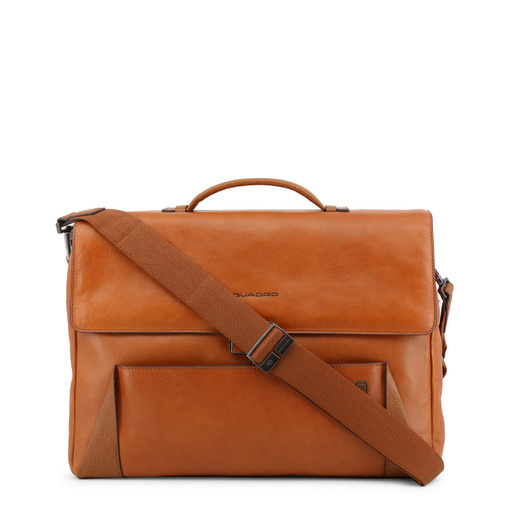 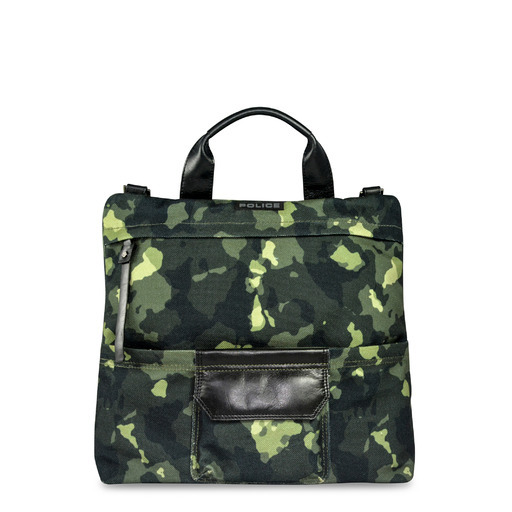 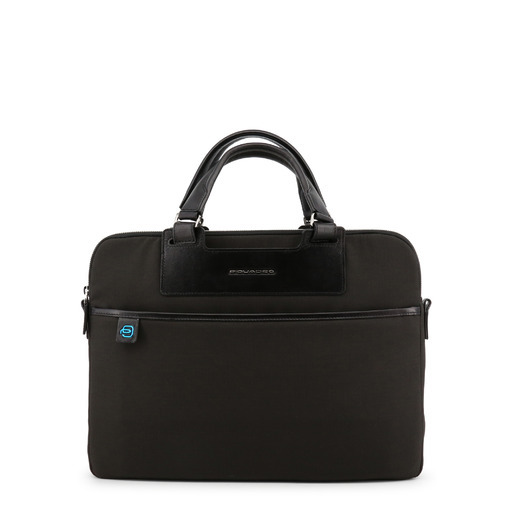 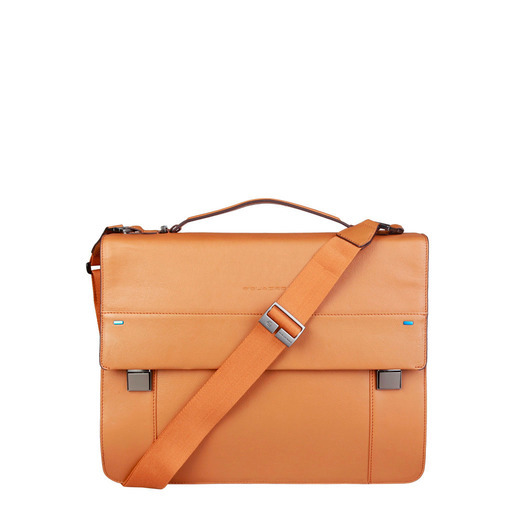 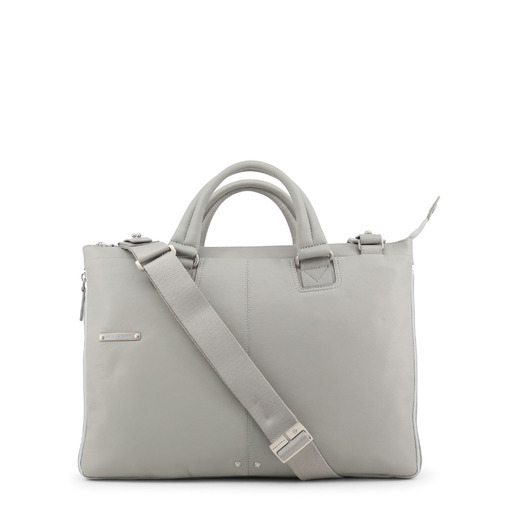 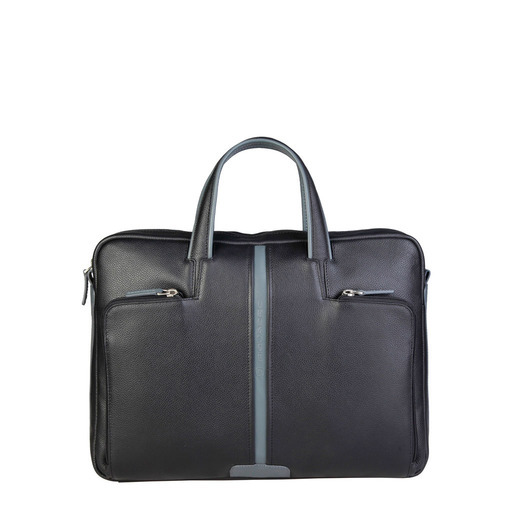 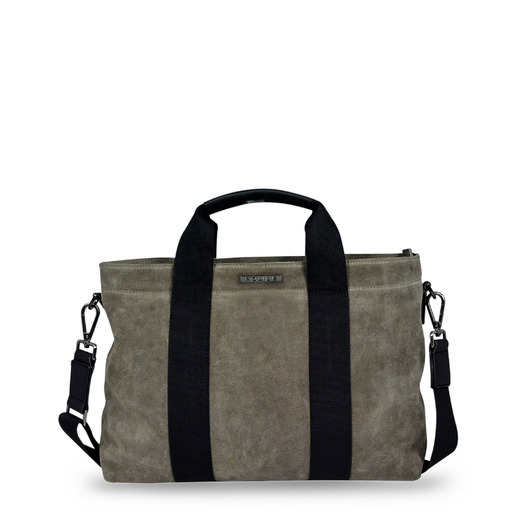 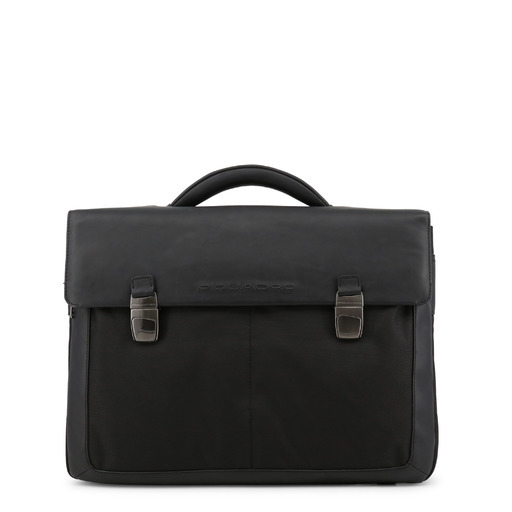 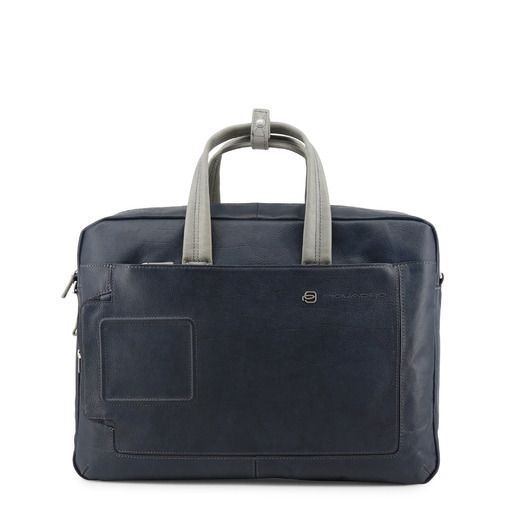 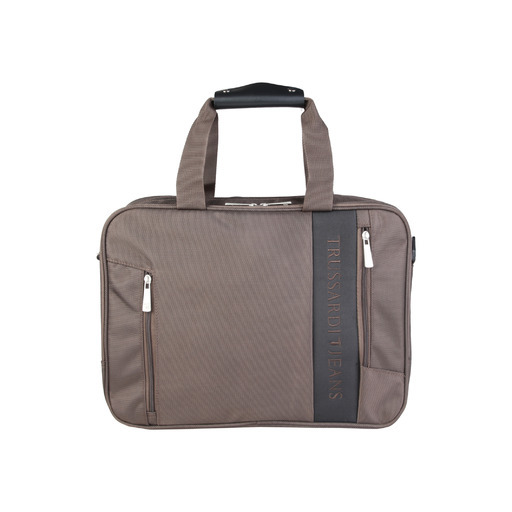 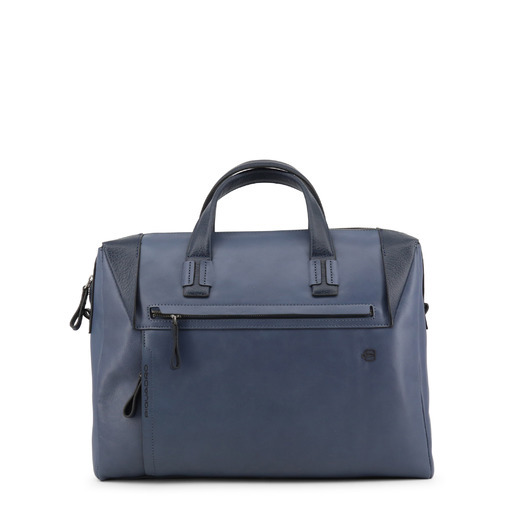 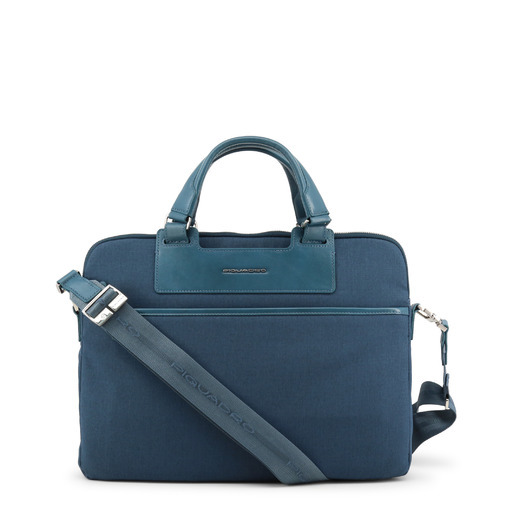 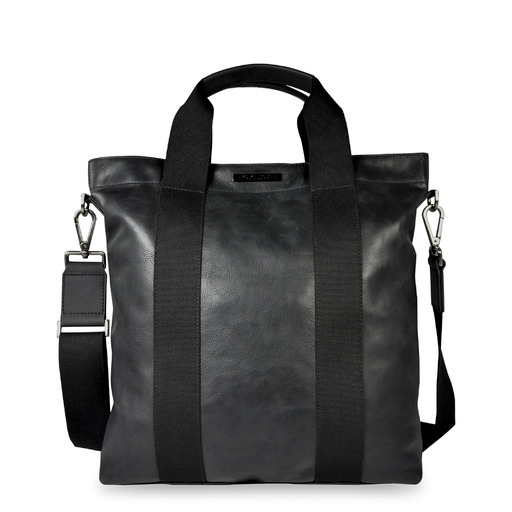 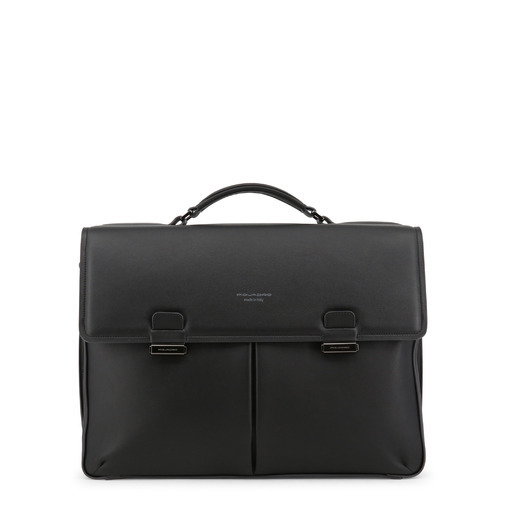 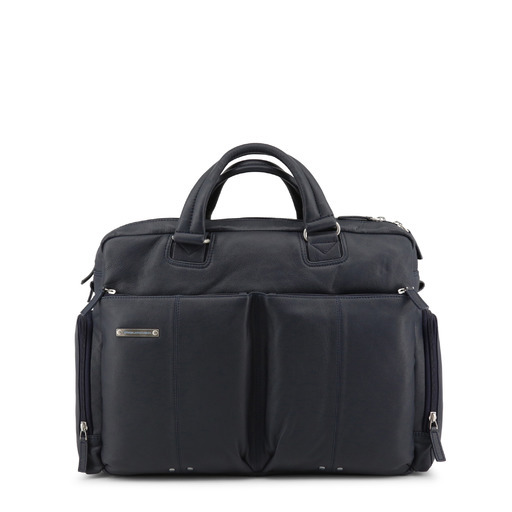 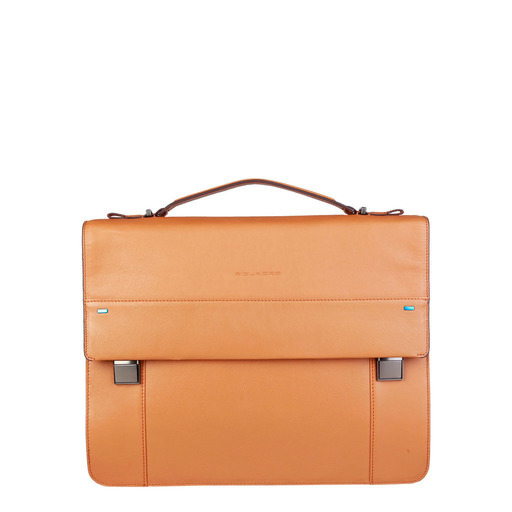 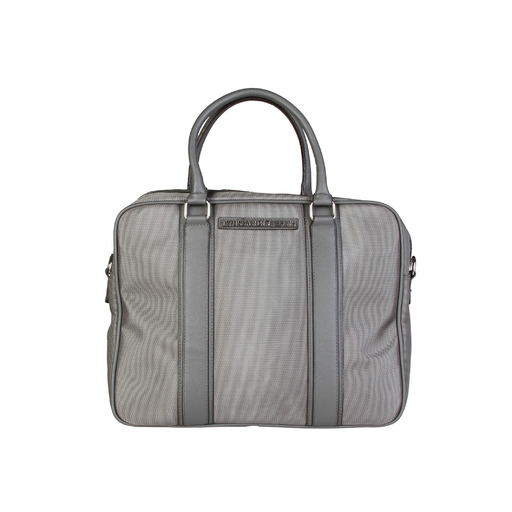 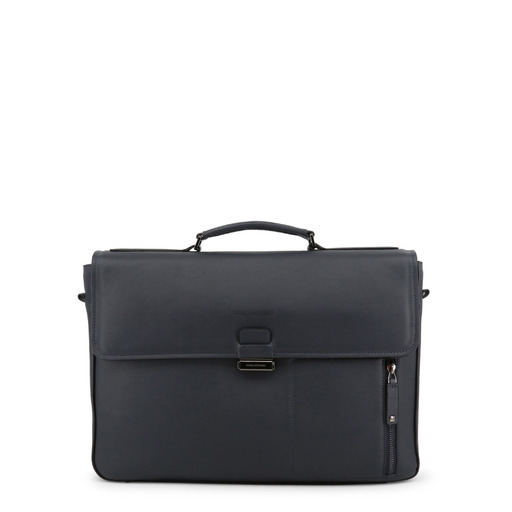 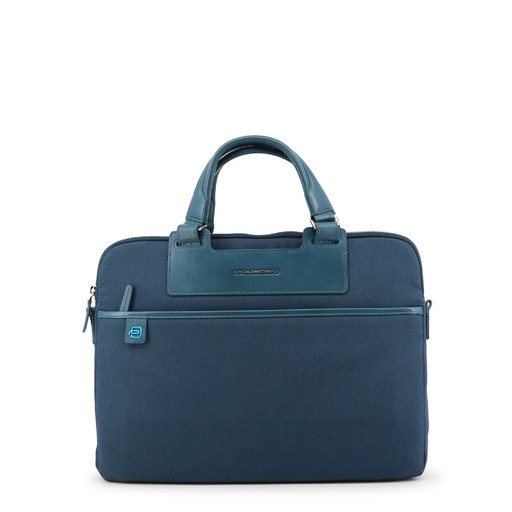 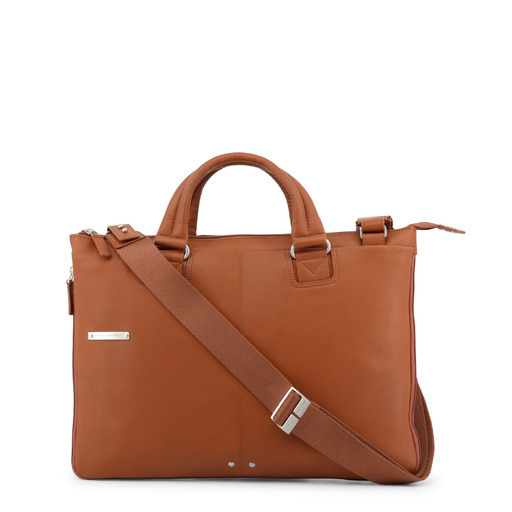 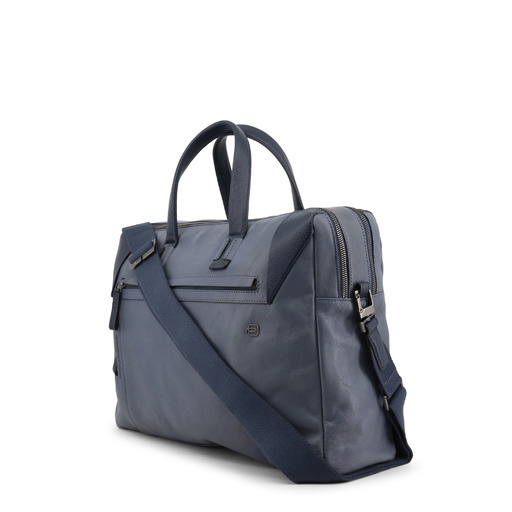 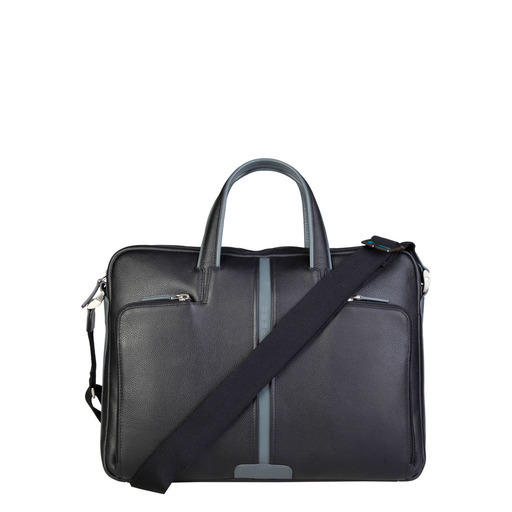 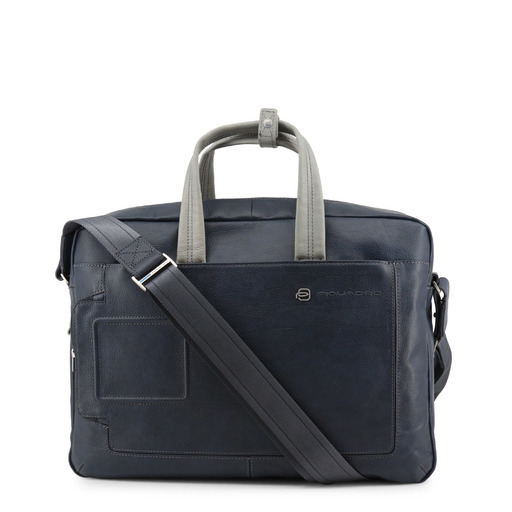 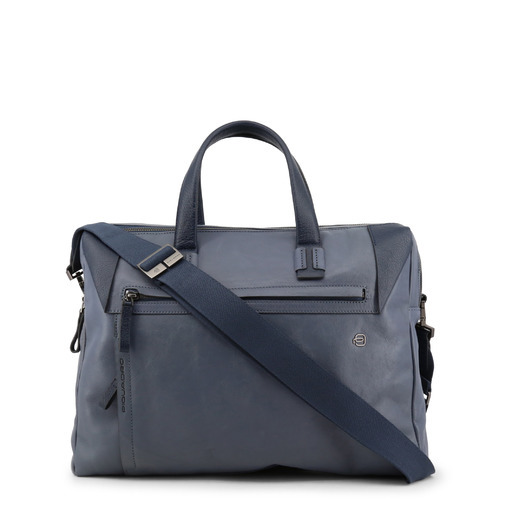 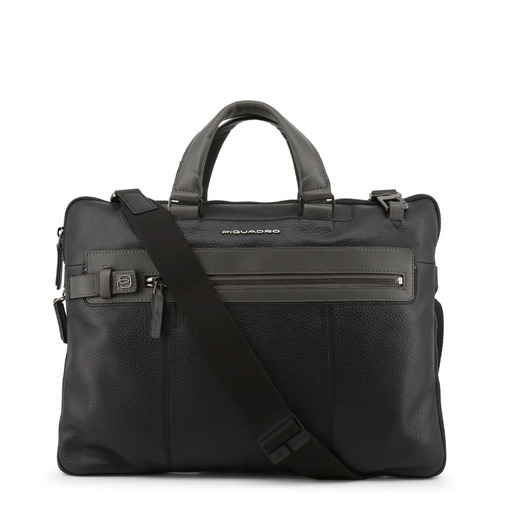 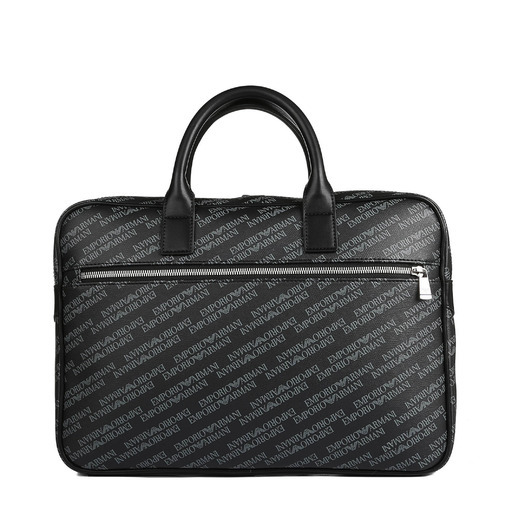 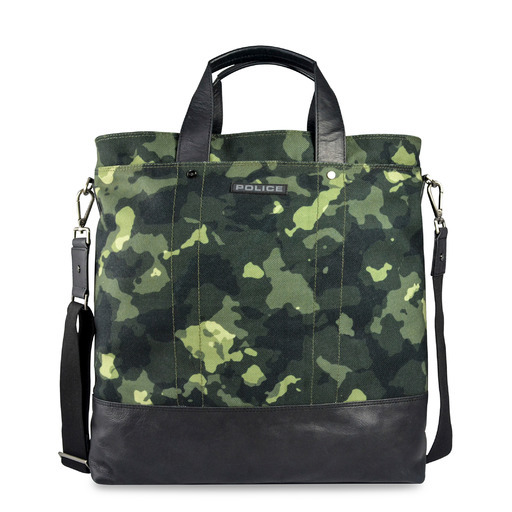 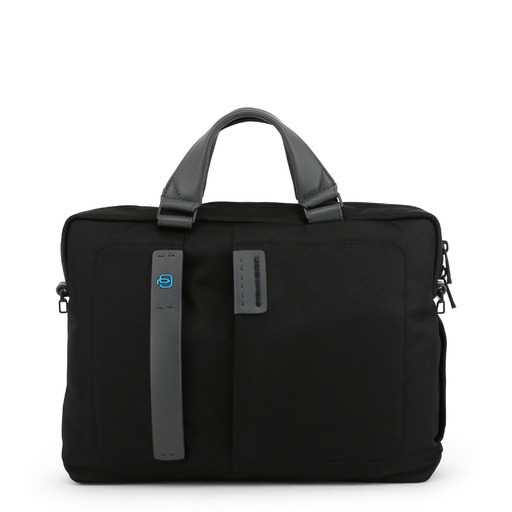 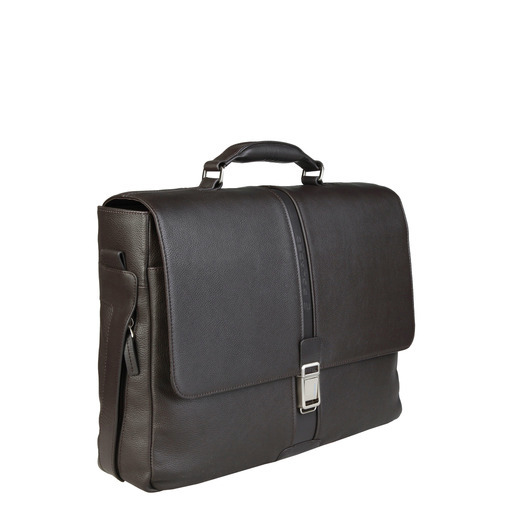 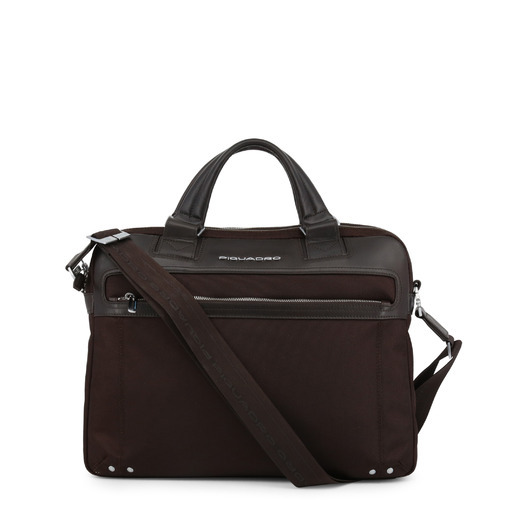 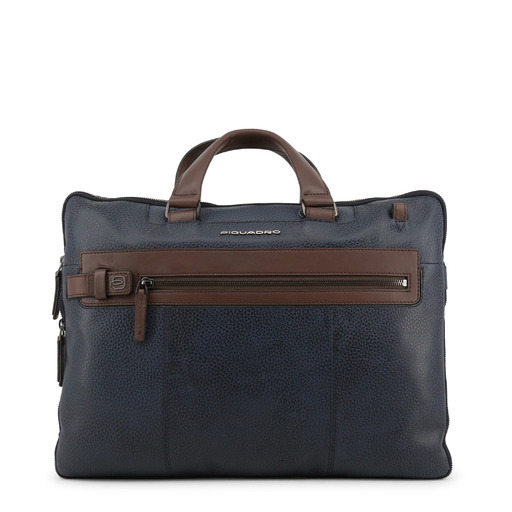 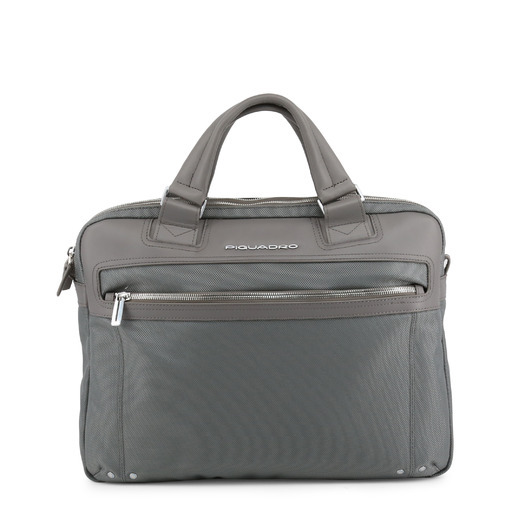 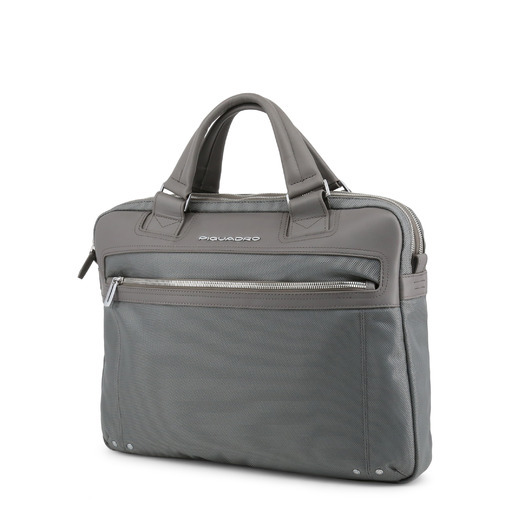 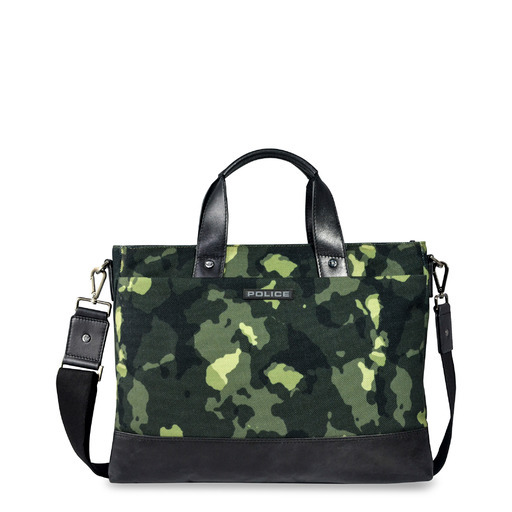 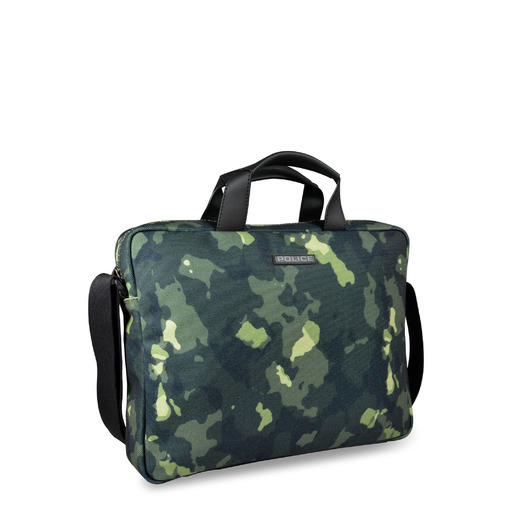 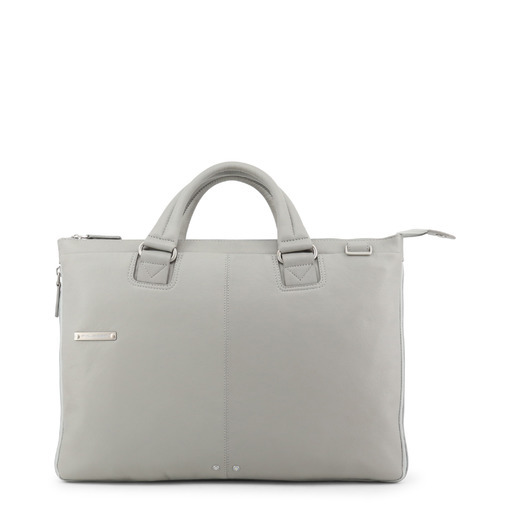 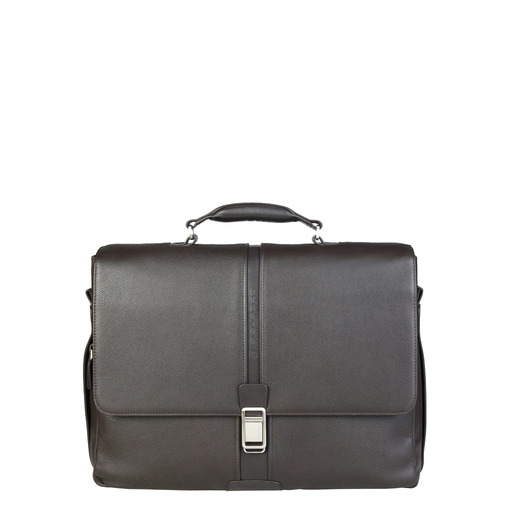 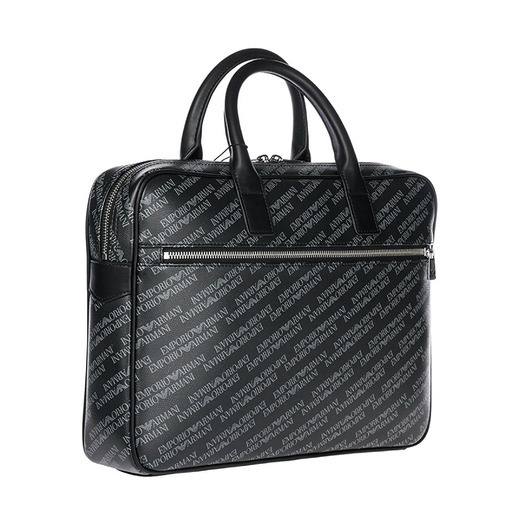 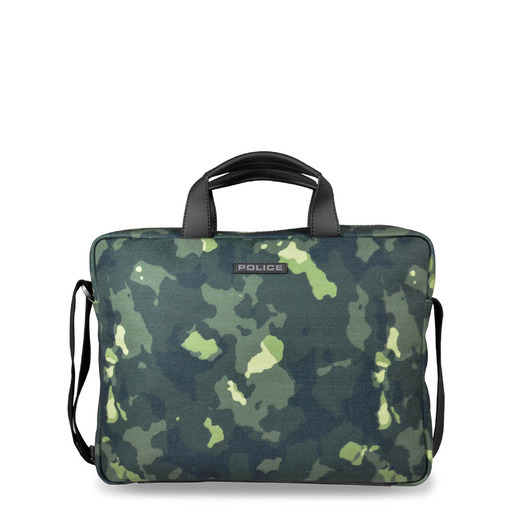 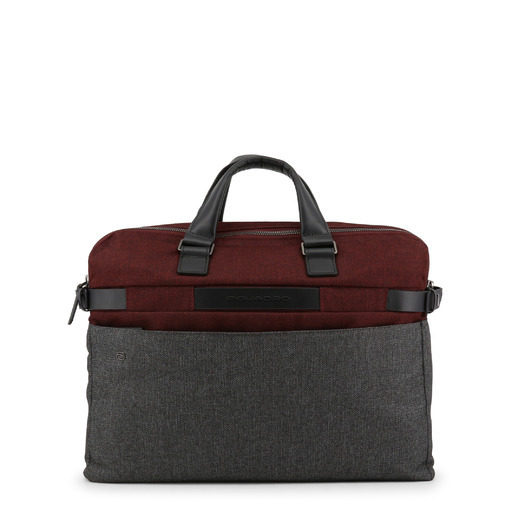 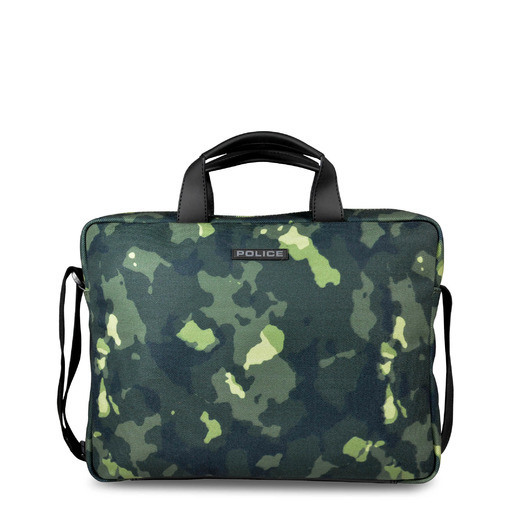 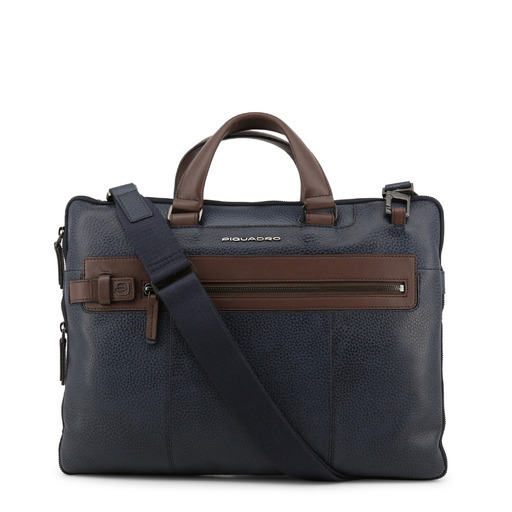 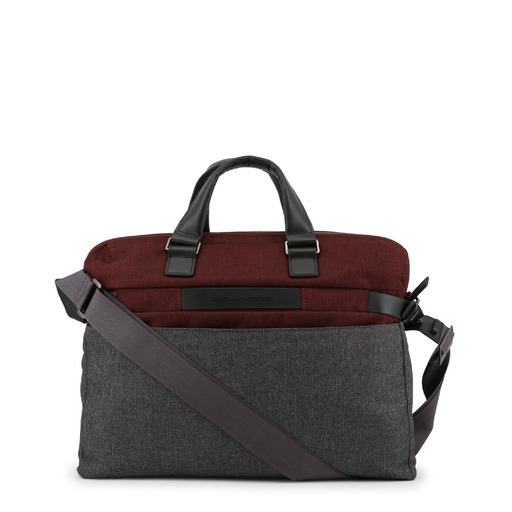 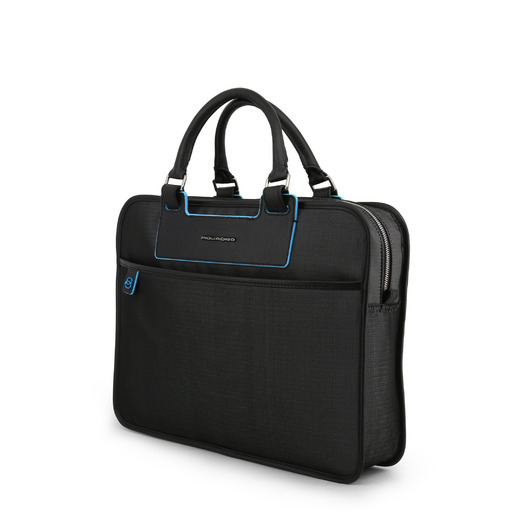 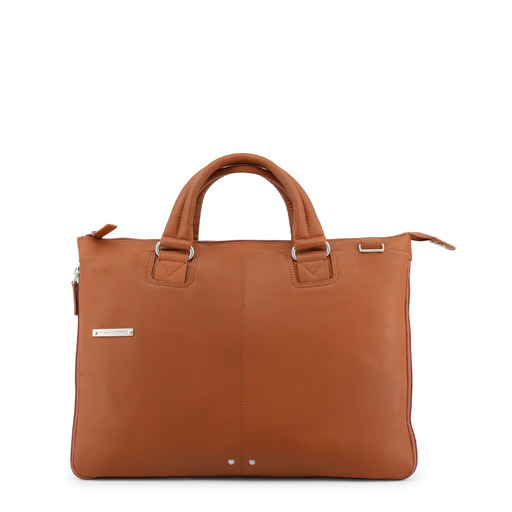 - Briefcase and computer bag in Nylon Fabric High density, trimmed with Saffiano eco-leather. 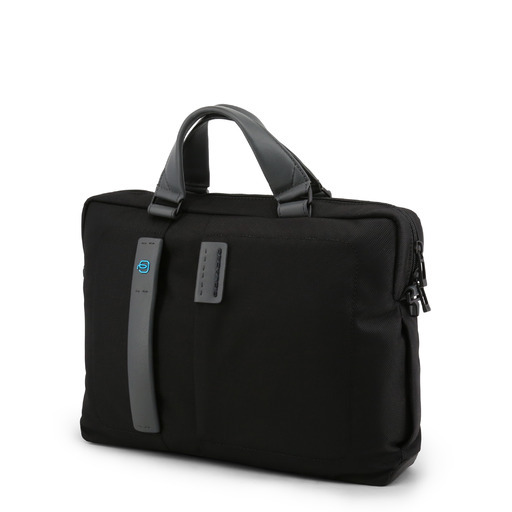 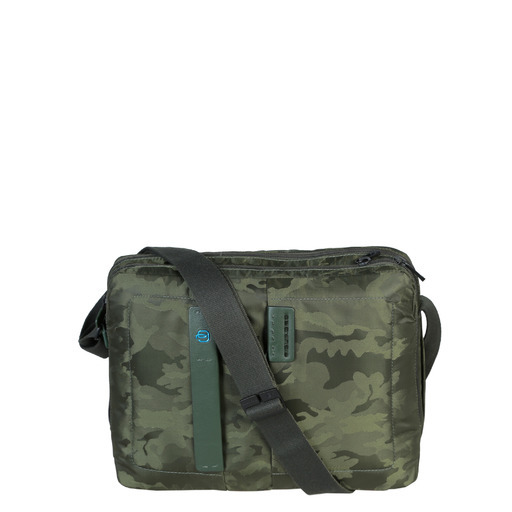 - Internal organization with padded compartment computer cases and multi-pocket. 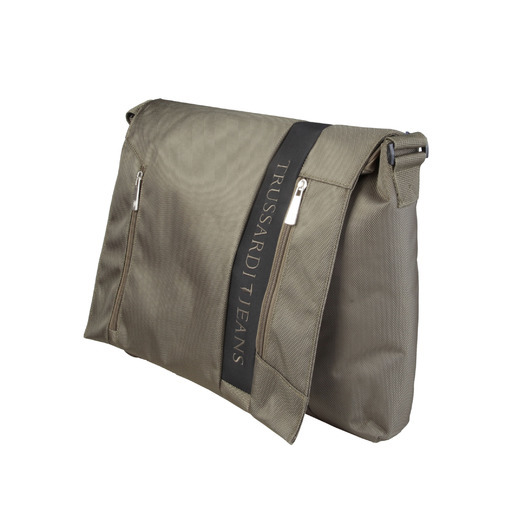 - Back pocket and passing range to place the bag on any trolley.